I spent part of this rainy Sunday watching a debate over the Equal Rights Amendment from 1976. 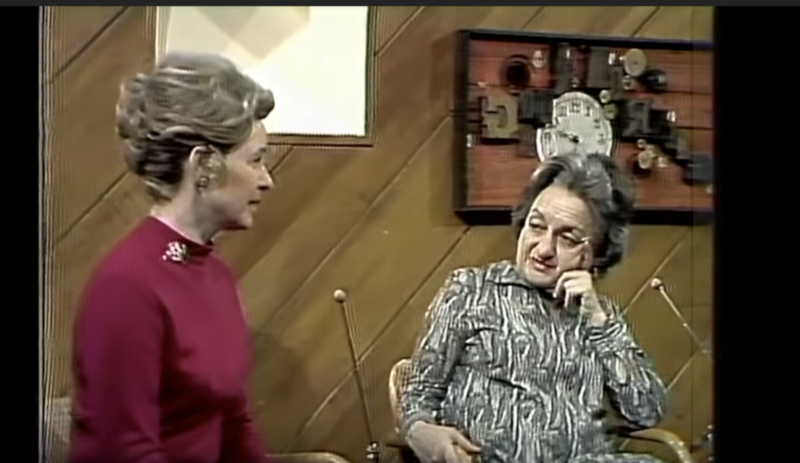 The debate was between Betty Friedan, author of the Feminine Mystique and the first president of the National Organization for Women (NOW), and Phyllis Schlafly, the conservative antifeminist activist and organizer of the “STOP ERA” campaign. 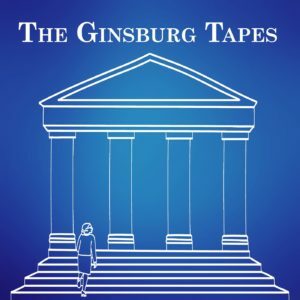 We’ll be diving deep into the debate over the Equal Rights Amendment in Episode 1 of the Ginsburg Tapes. For now, suffice it to say that the ideology of benevolent sexism—that women are entitled to, and benefited by, laws according them special benefits—was at the center of both Ginsburg’s effort in the Supreme Court, and the debate over the ERA. Schlafly’s STOP ERA campaign opposed gender equality on the ground that it would deny women special privileges, like exemption from the military draft. On the other hand, feminists like Betty Friedan and Ginsburg thought that dismantling laws according women special privileges was essential to true gender equality. They argued that a system of laws built on benevolent sexism operated to perpetuate stereotypes and hold all Americans back from full participation in American life. Does anyone else feel like they’ve been hearing the ERA resurface in popular dialogue lately? . . . . . . . . . . . . . Two weeks until Episode 1 is launched! Can’t wait.